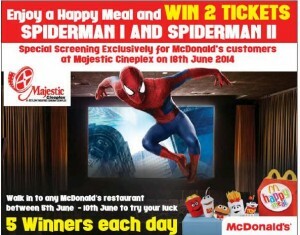 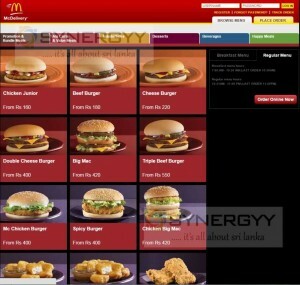 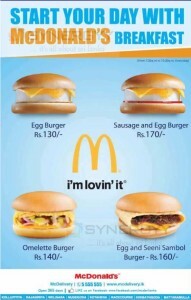 A leading fast-food chain McDonalds offers its range of McDonalds Breakfast menu in Sri Lanka. Enjoy your healthy meal at an affordable price. 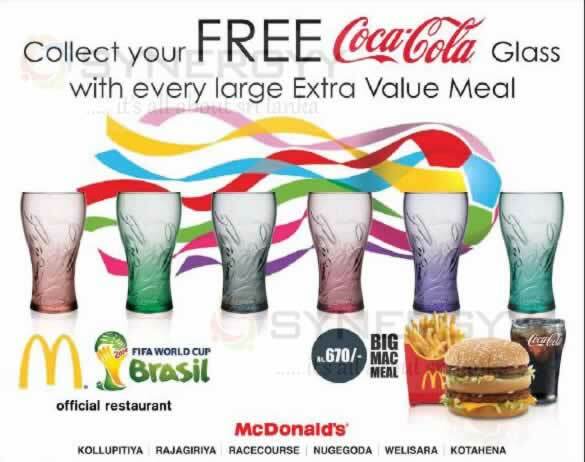 The McDonalds Srilanka start promotions of Free Coca-Cola Glass with every large Extra Value Meal you consume at McDonalds Srilanka. the offer is to promote Coca-cola in FIFA season as it is a co sponsor of FIFA 2014, therefore the offer is valid Till July 2014. 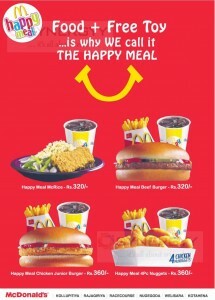 Buy your big meals from Rs. 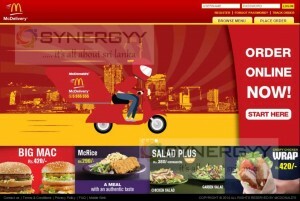 670.00 and get your glass for free.